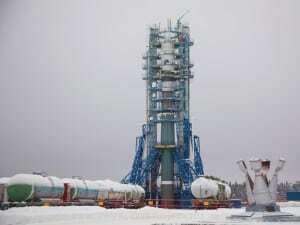 [Via Satellite 1-2-2014] After two delays, the new Soyuz 2.1v rocket completed its inaugural launch on Saturday, Dec. 28, 2013 from the Plesetsk Cosmodrome in Russia at 4:30 p.m. Moscow time. The launcher carried two payloads: an AIST student built microsatellite, and two SKRL 756 radar calibration spheres for the Russian Ministry of Defense. The Soyuz in French Guiana serves as a medium-class launch vehicle for governmental and commercial missions through Arianespace. 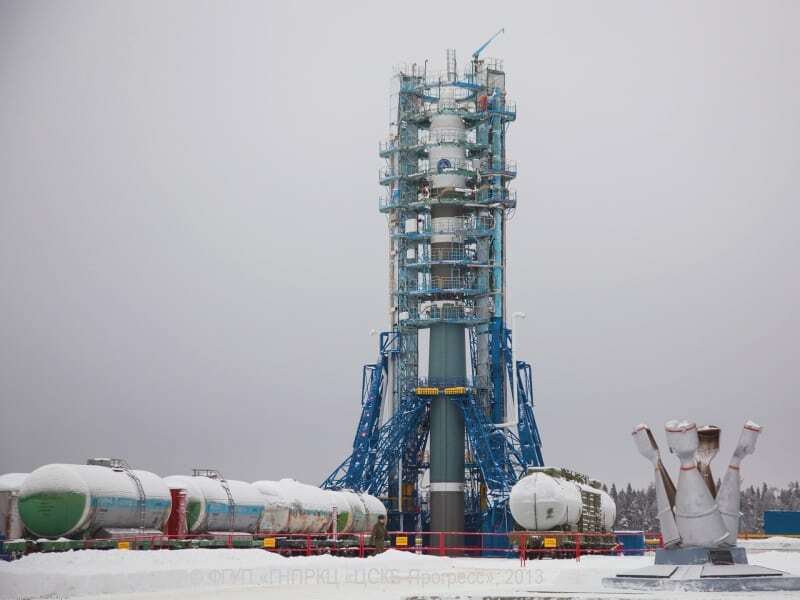 The Soyuz-2.1v was built to accommodate an increasing demand for small satellites launches, filling the need created by an insufficient numbers of Rokot boosters as well as ending the use of Tsiklon and Kosmos boosters.